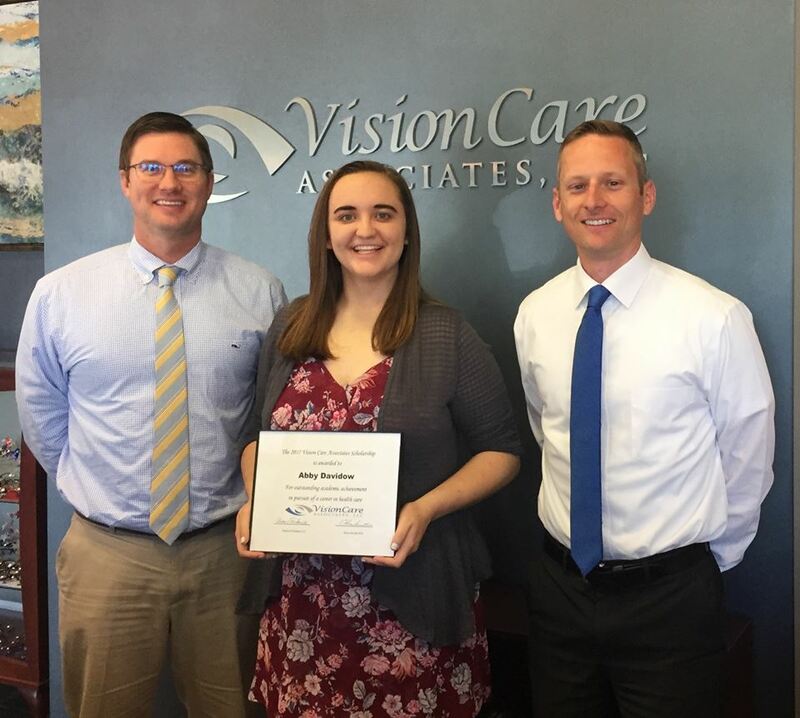 We are excited to kick off the summer by honoring the Vision Care scholarship awardees from Mill Valley High School, De Soto High School, and St. James Academy. Sarah Morgan (Mill Valley) is pursuing a career in pharmacy and will be attending the University of Kansas in the fall. We wish you the best of luck on your journey! 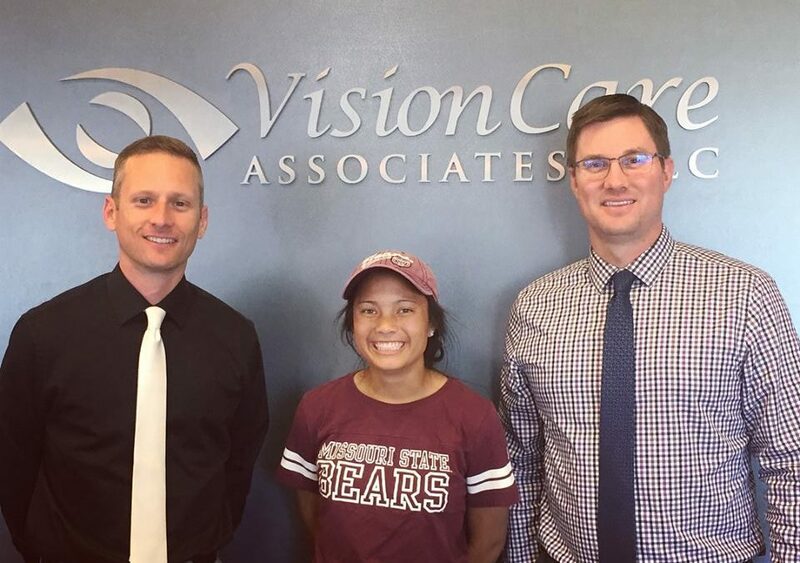 Tarah Phongsavath (De Soto) is attending Missouri State University and will be studying physical therapy. 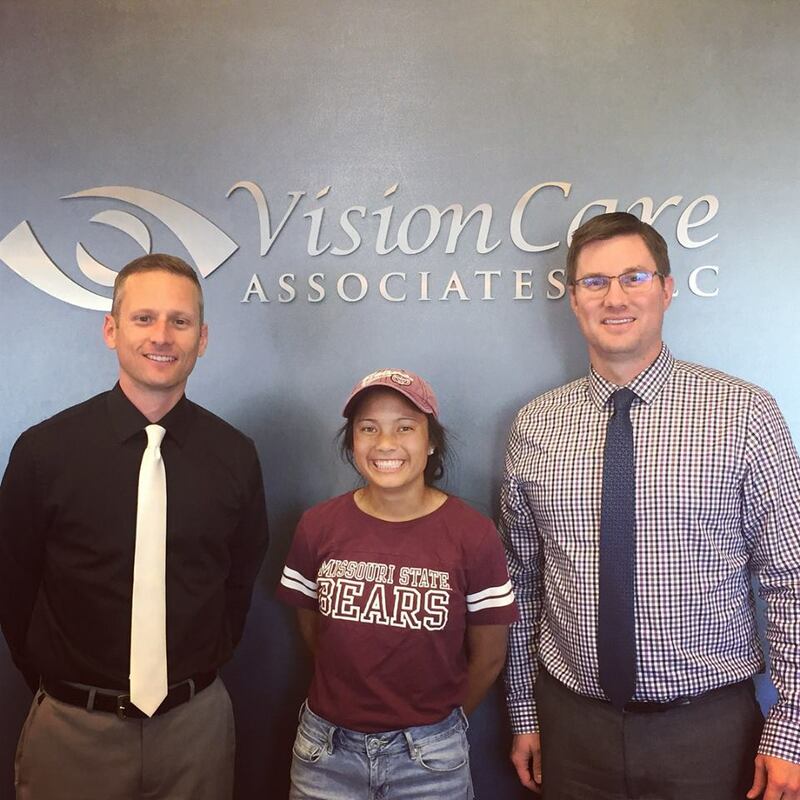 Best of luck to you, Tarah! Abby Davidow (St. James) will be attending KU in the fall and hopes to pursue a career in cardiology. 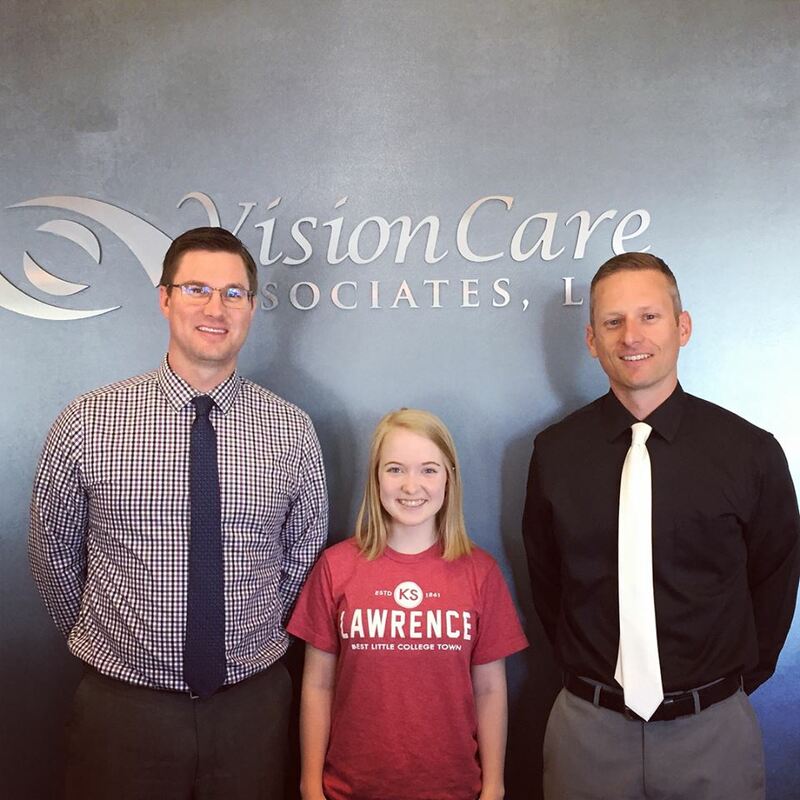 Great job, Abby! Congratulations scholarship winners! We look forward to following your healthcare careers!